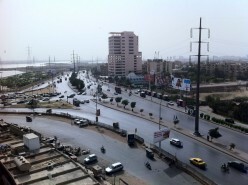 Karachi is Pakistan largest city and political and social hub. At the time of creation of Pakistan Karachi was capital of Pakistan. 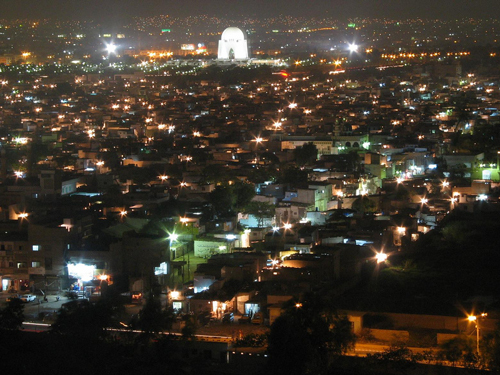 Karachi is most populous city of Pakistan city population is estimated 23.5 million. Karachi is Pakistan business, trade, industry, social and culture center and city is generating seventy percent of country total revenue. 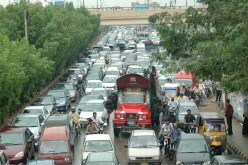 Karachi is metropolitan city and people belong to different cast, color and culture are part of Karachi daily life. 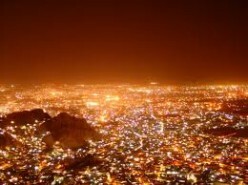 Karachi is also called city of lights, city of bride and city of Quied. Founder of country Mohammed Ali Jinnah was born in Karachi and his tomb is situated in city center. Karachi is situated along with coast line of Arabian sea. 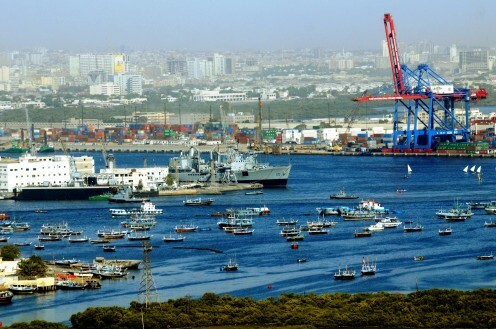 Karachi has two big sea ports Karachi port and Bin Qasim. 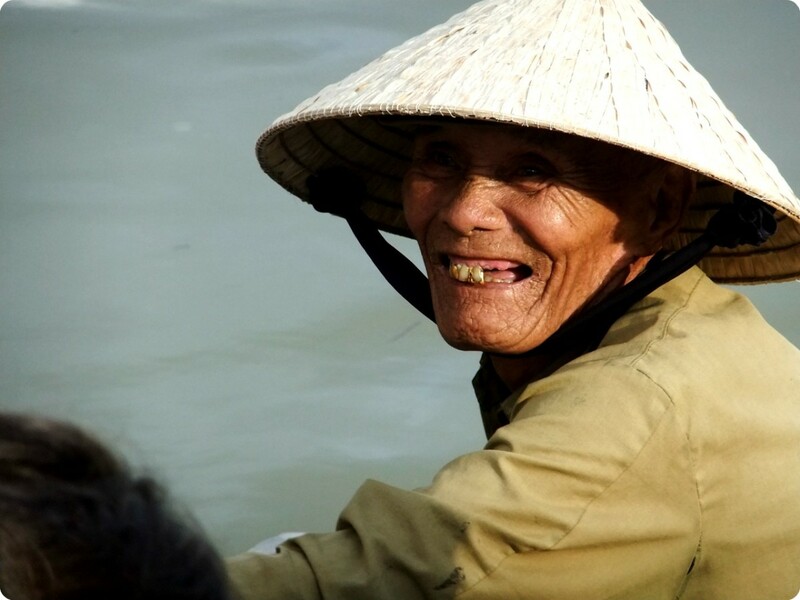 Both sea ports are consider busiest ports of Asia and playing vital role in country economy. Karachi is also gate way to provide access to central Asia and Afghanistan. Karachi has highest literacy rate in Pakistan and several famous School, Colleges and Universities are part of city. 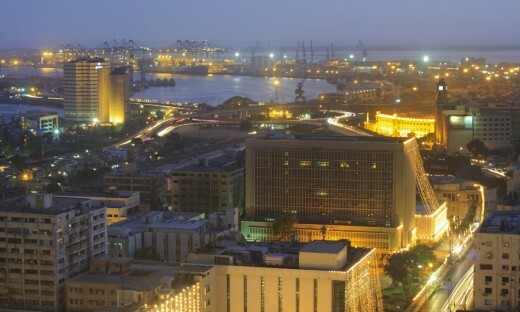 Karachi is financial and cultural hub of Pakistan. 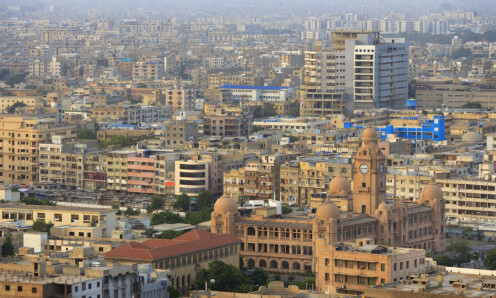 Karachi has largest economic zones, factories, Banks and Financial institutions. Head offices of all major companies are situated in Karachi. The beaches of Karachi are main attraction for tourist. 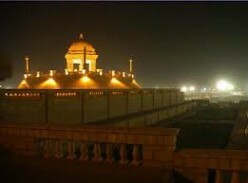 Karachi has several museums, Parks, and historical buildings also. Karachi is also home of Pakistan important art and culture activities city has several art academies and theaters. Several famous poets, writers and intellectuals belong to Karachi. Karachi is also center of sports activities. Karachi has one big cricket stadium and one big hockey stadium. Karachi produced several great cricket and hockey players including Javed Maindad, Hajif Mohammed and squash king Jahangir Khan. Karachi has a collection of beautiful architecture and design and city is mixture of old and new design construction. 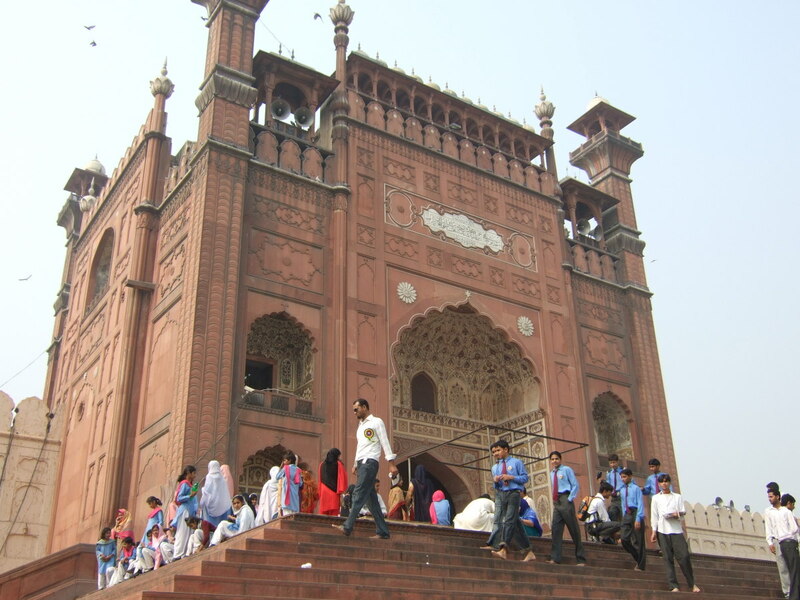 Some very old British era construction like famous Meri Weather Tower, Empress Market still part of city beauty. Modern construction and high rise buildings are also growing every day specially in city business center. 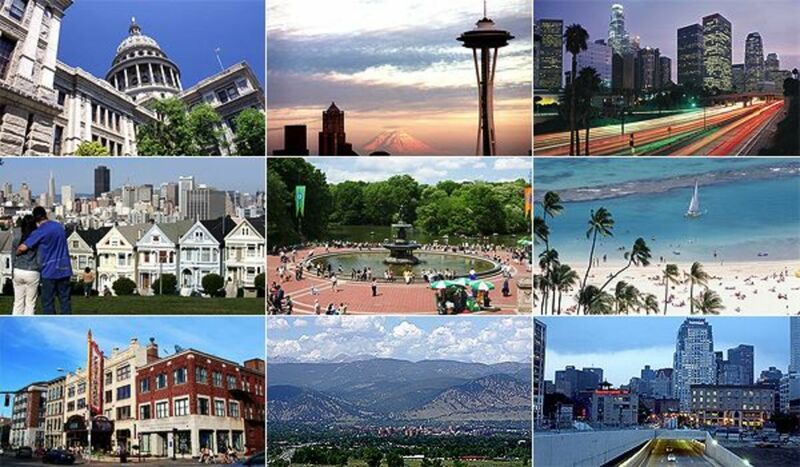 Offices of several international and national organization are located in city busy business area and providing employment opportunities to thousands of people. 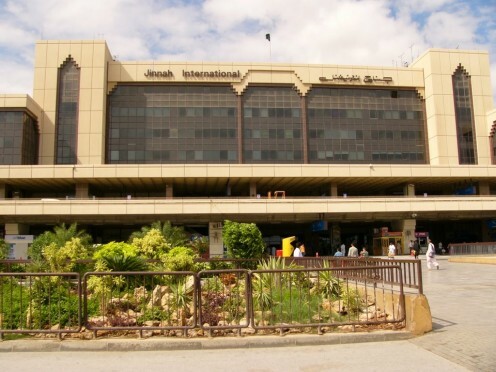 Quaied Azam International Airport is situated in heart of Karachi city. Quaied Azaz International Airport considers Pakistan busiest and largest airport. Every day large number of people travel through Quaied Azam Intentional airport. Airport has thousands of employees and security personnel's. 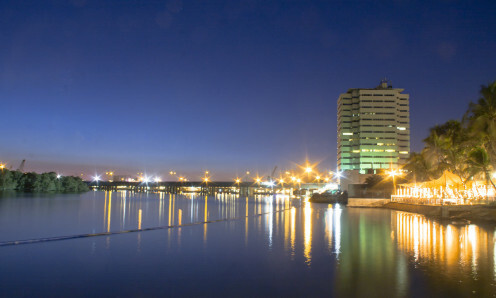 The port of Karachi is one of the largest and busiest port in South Asia. Karachi port is playing vital role in country progress and currently handling sixty percent of country cargo. The geographical position of Karachi port is very important. Karachi Port also called gate way of Asia. 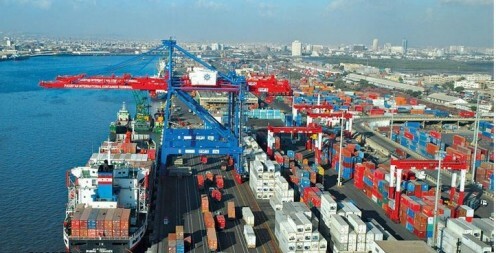 Port is valuable and Important route for goods from Afghanistan to central Asia. 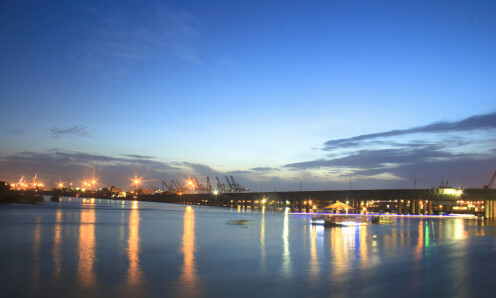 The administration of the port is carried out by Karachi Port Trust under government of Pakistan. 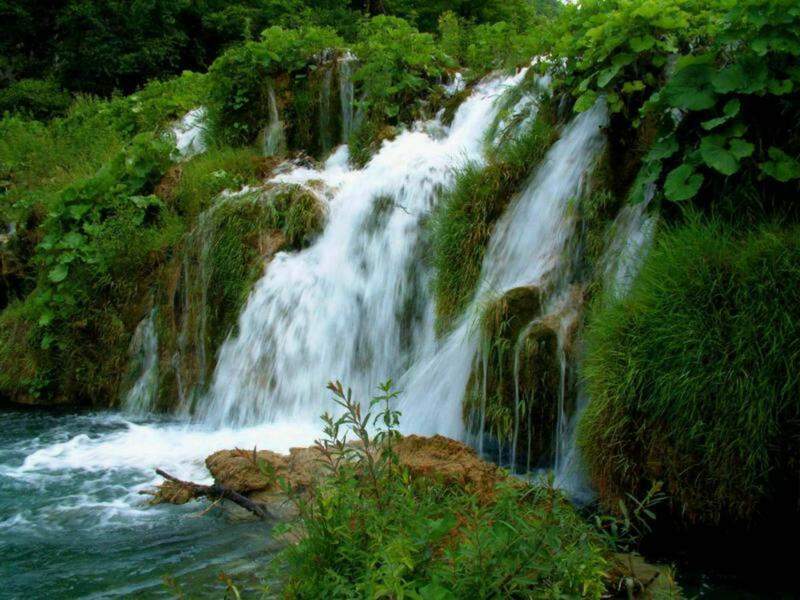 Site is Related to Pakistan People, Pakistan Politics and Beautiful and Amazing Places. Hay kufarooq, it looks to me you have some great Pics about Karachi and especially the port area. Do you have some images of Jackson Market in Keamari. Anyway, great hub as well as beautiful unique photos about Keamari and Karachi.